Ever heard of Kumi Yamashita? Before discovering his shadow art work today, I had never heard of this name, but this is a worthwhile discovery. 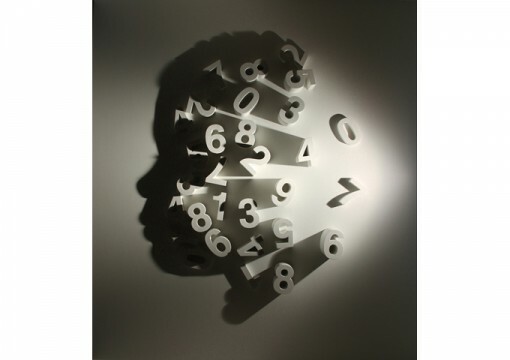 Even if you are not all that into art, I think that you will still be able to appreciate this shadow art by Yamashita. Born in Japan, but now a New York resident, the artist takes common place objects and plays around with shadow and light to come up with artwork that can easily blow your mind. The image above features numbers carved out of wood. With a single light source, Yamashita was able to create the silhouette of a child. How he was able to picture that in his head, I have no idea! 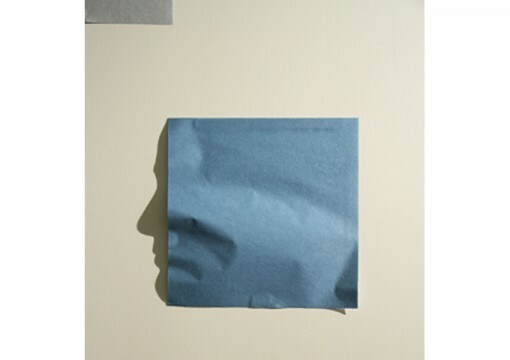 Here’s another brilliant piece of shadow art, which incorporates the Japanese art of origami. It seems so simple to make. Get yourself a piece of Japanese paper – your color of choice, crease it, get a single light source, and voila, you get that nice nose shadow. Seriously, though, I can only imagine how many times one would have to crease that paper! And if you think there is only one use for building blocks, think again! 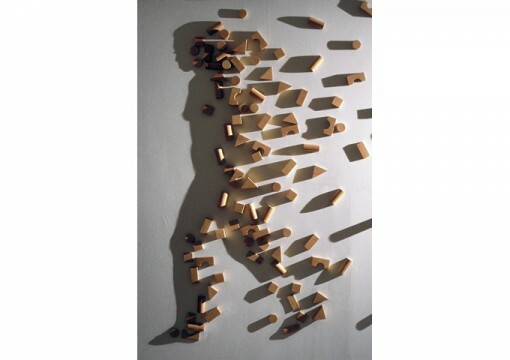 Who would have thought that you can create a silhouette of a young woman with these blocks that kids love to throw around? I bet you can keep the children quiet better if you can create shadow art like Yamashita! For more of his awesome work, visit Kumi Yamashita’s web site. Prepare to spend some time in awe.